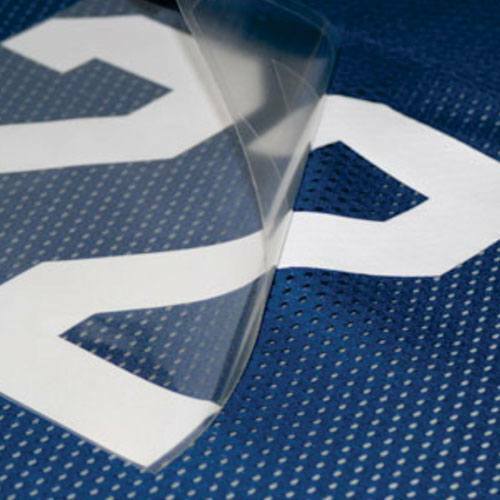 We can help you give your jerseys a personal touch with custom numbering and lettering. 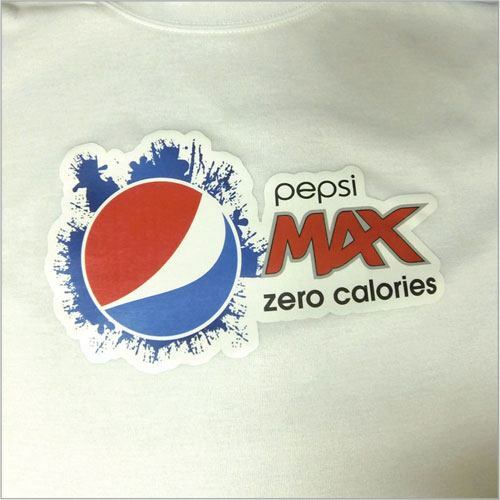 Various print fonts can be cut into custom vinyl numbers or letters and permanently heat pressed onto your garment. 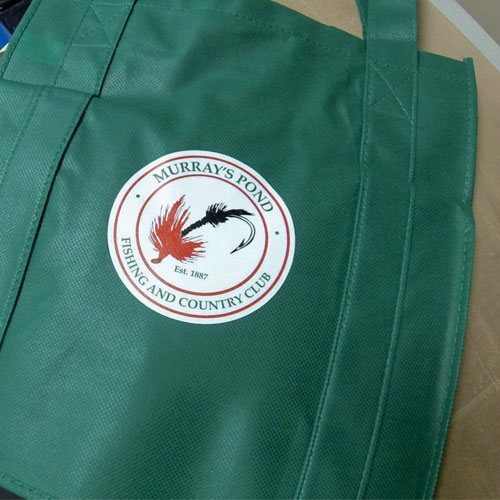 Custom graphics can be applied to any cotton, poly/cotton or nylon fabric such as sweatshirts, sports bags and hats.